As a well known Disney fanatic, I get asked about storytelling quite a bit. And, my number one and only tip is this: be authentic. It doesn’t seem like a lot, but many people are afraid to be authentic. A great way to express authenticity through story is by talking about a time or situation when you were the best version of yourself (success); and likewise when you were not (learned from failure). Why? Because it tells us two things that any person can empathize with: your success and your lessons from failure. Tagged Innovation, storytelling, The Walt Disney Company, Walt Disney. Radical is a matter of perception, what seems radical to others is common to some. It’s not different for Apple and other organizations. Came across this video about Jony Ive telling Charlie Rose what drives his, and Apple’s, design obsession. What’s the secret sauce of a culture of innovation? 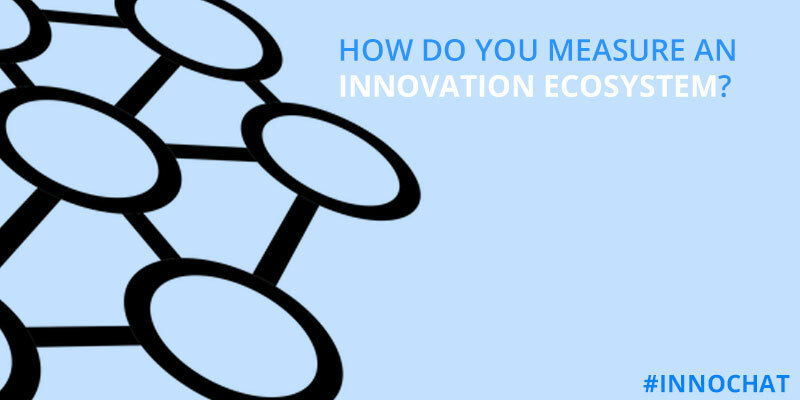 This Thursday we’ll discuss “Measuring an innovation ecosystem” on Innochat. Many will argue that to develop a culture of innovation you need talent, support, capital and a host of other mechanisms. It’s such a common response that many organizations and governments around the world have created their own mechanisms to “drive” entrepreneurship and innovation in their respective ecosystems, but all their efforts don’t matter much because they lack a critical ingredient: culture. Why? Because many don’t pay attention to culture. Tagged culture of innovation, Innovation.